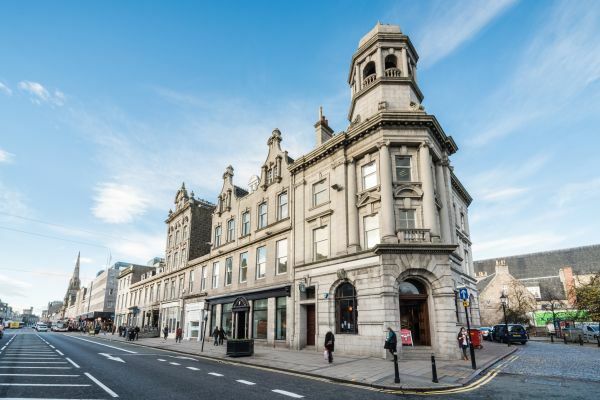 Serviced offices in Aberdeen. 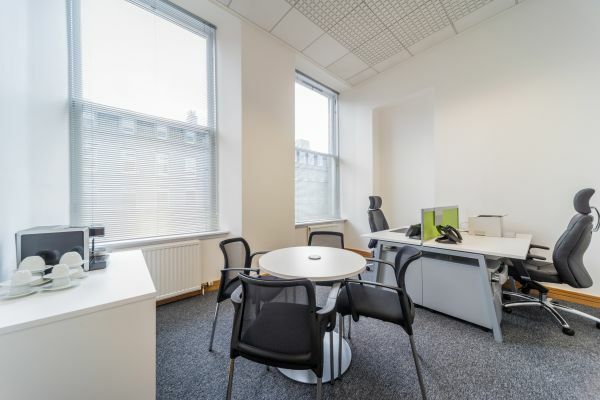 This office space is situated in a fully refurbished building in an excellent city centre location. 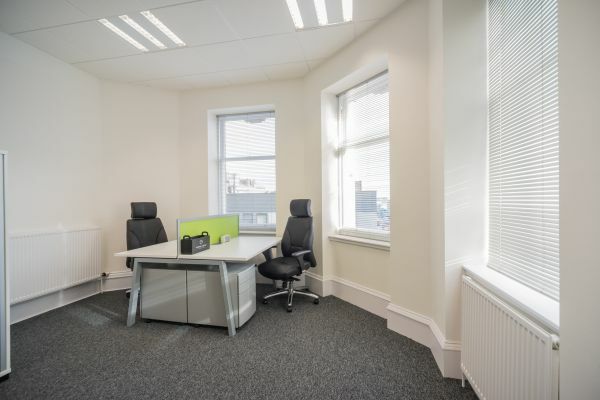 Close to local amenities and within walking distance of public transport this could be the ideal location for your business. Fully fitted kitchen facilities are found on each floor and fully functional meeting rooms with the latest technology are also available. 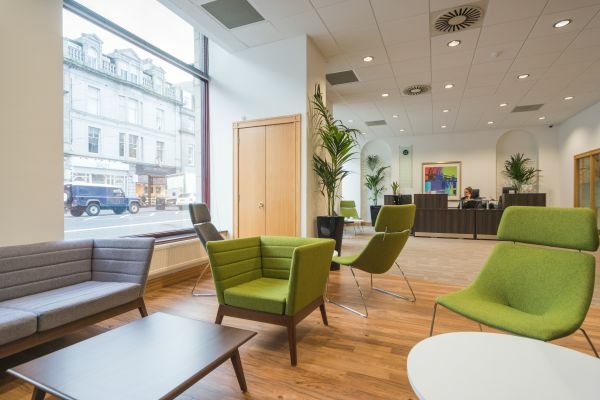 A professionally staffed reception as well as 24 hour access and CCTV ensure that you can work the hours that suit you.